Our Special Olympics Team ROCKED IT! OUR DRAGONS ARE THE BEST! Congratulations Sophomore Caden Wilson! 2019 Area 15 Special Olympics ATHLETE OF THE YEAR! 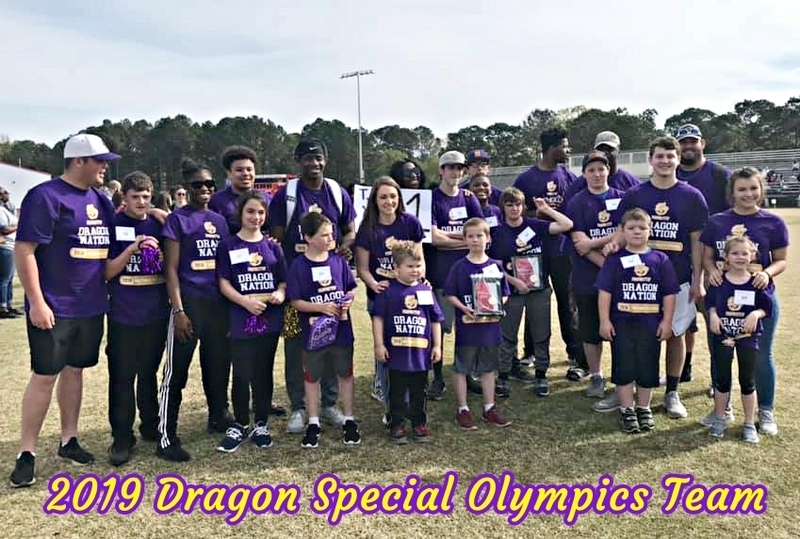 Click for more Special Olympics Photos!